Bradley Demolition Continue to Embrace New Technology by Investing in Yet More Lehnhoff. 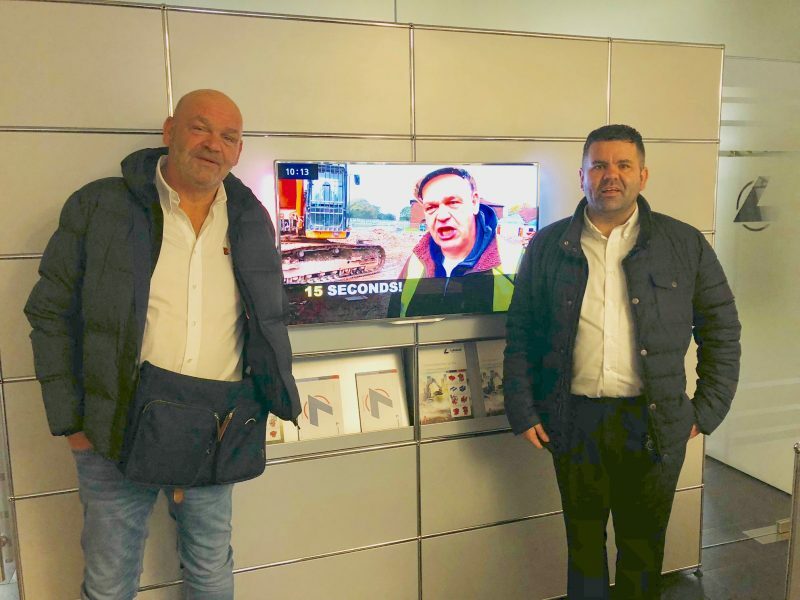 Bradley Demolition, one of the North West’s premier demolition services, were our first Lehnhoff customers in the UK and last week visited the Lehnhoff factory where they made the investment in their first VL100s for their 13t machines. 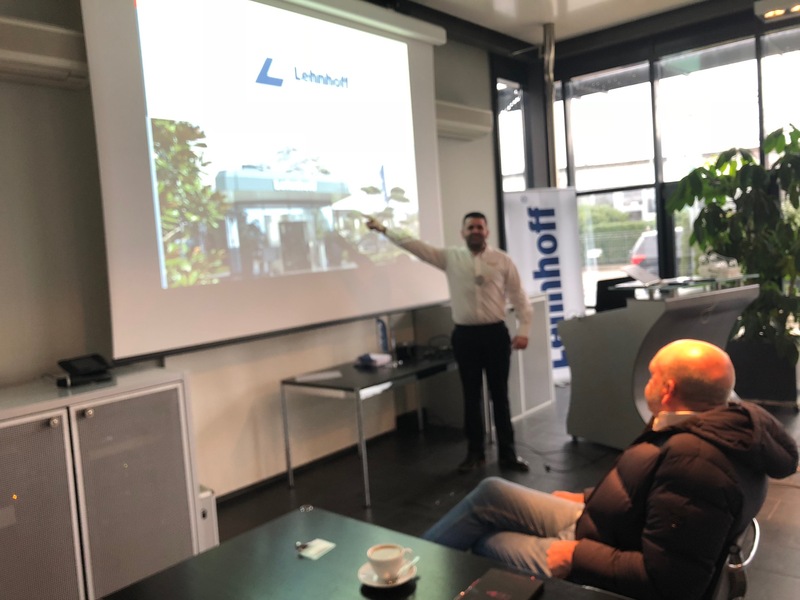 Certainly one customer who sees the quality of Lehnhoff and continues to invest in both the Quickcoupler and their market leading range of buckets. 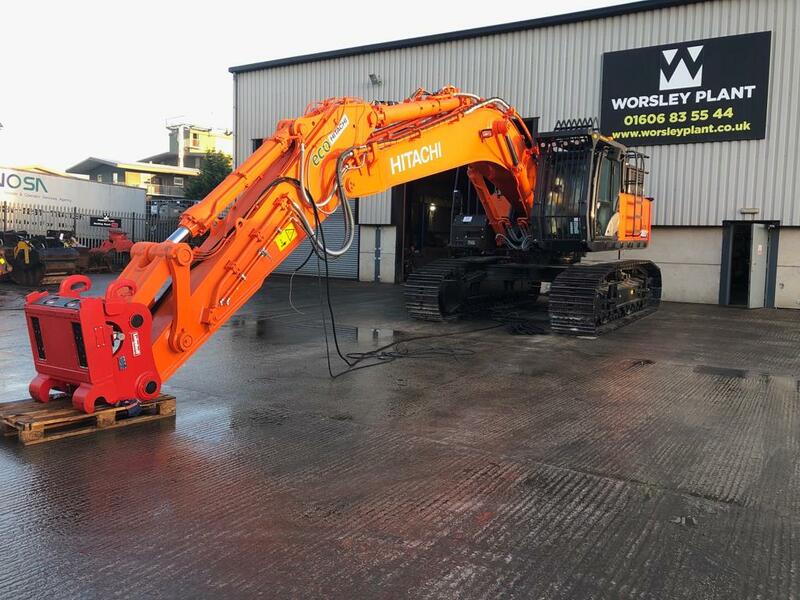 They’re also just having a VL400 fitted on their Hitachi at our workshop this week! 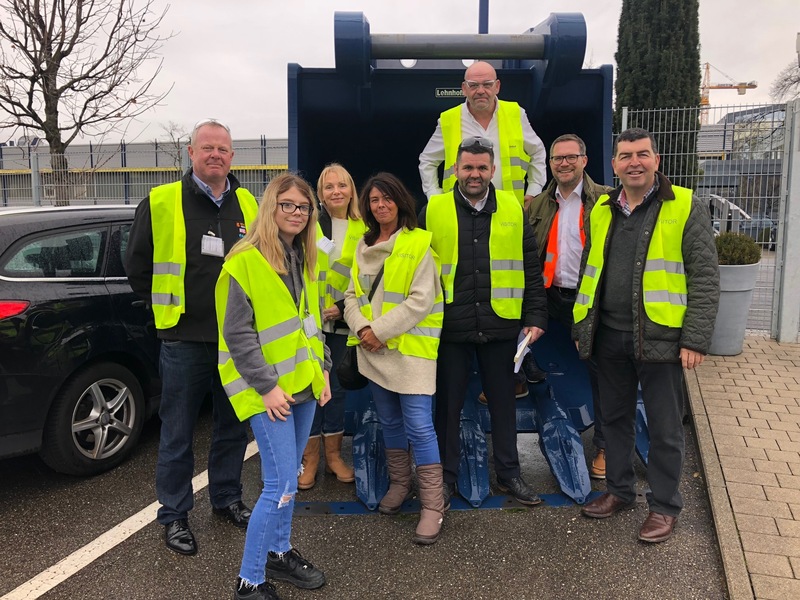 Bradley are always looking to innovate and embrace technology when it comes to their selection of plant and machinery. The Bradley Group were one of the first demolition companies to invest in the Lehnhoff Variolock Quickcoupler System for thier demolition excavators. 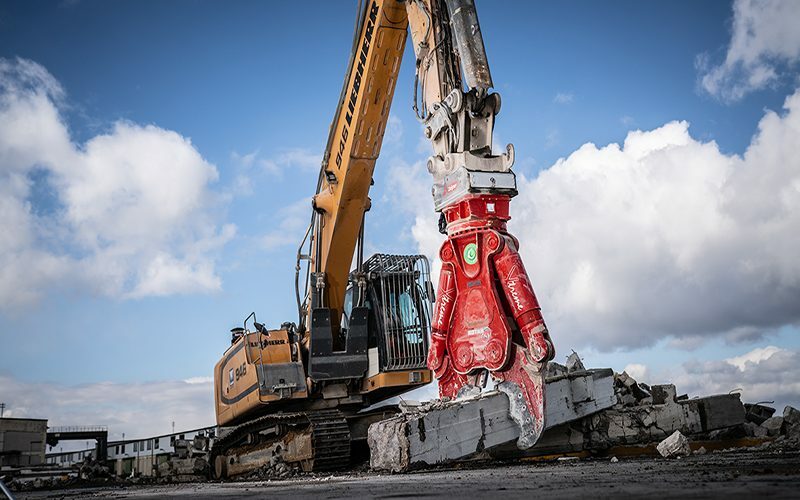 This allows a much quicker transition when changing attachment tools on our demolition machines and thus allows a more efficient demolition working practice. 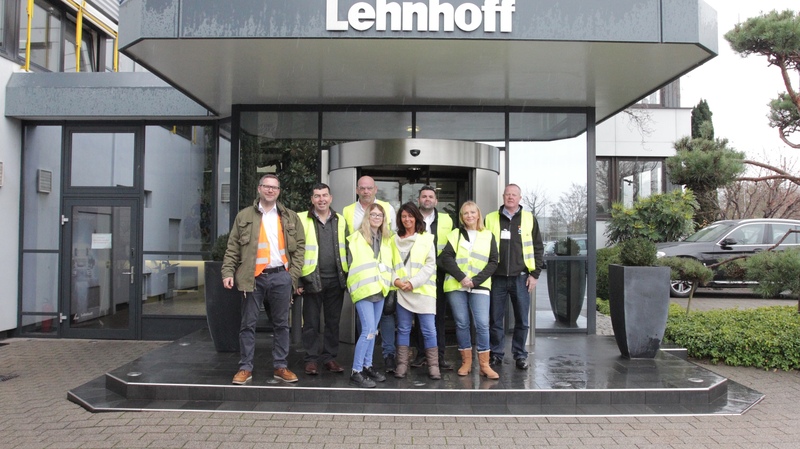 All their machinery is operated by a team of plant operators of an extremely high calibre and technical ability, of whom, many regard as amongst the best in the industry, who are enjoying the flexibility of easy tool changes with Lehnhoff. 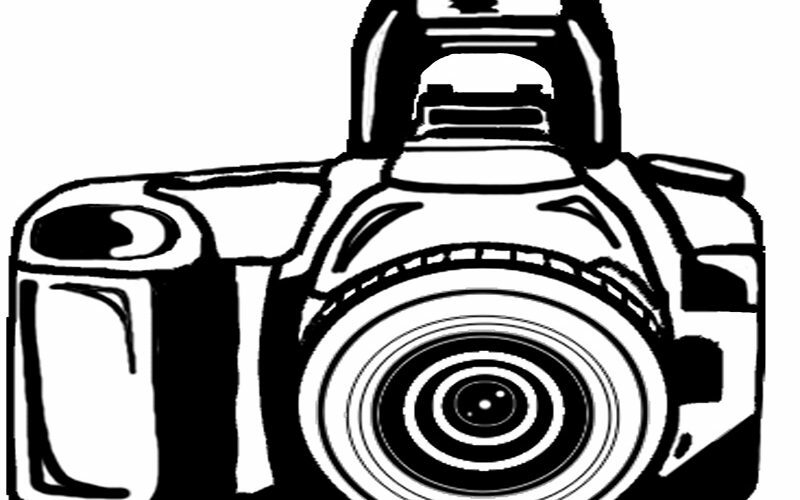 Bradley own a modern fleet of plant and equipment, and maintain this equipment to exemplary standards. Their flexibility and strength is reflected in their working assets; ranging from half tonne remote controlled Brokk demolition machines, up to 50 tonne demolition specification hydraulic excavator machines. Bradley Demolition operate throughout the region as well as in Cumbria, Yorkshire, parts of Scotland, the Midlands and Wales. 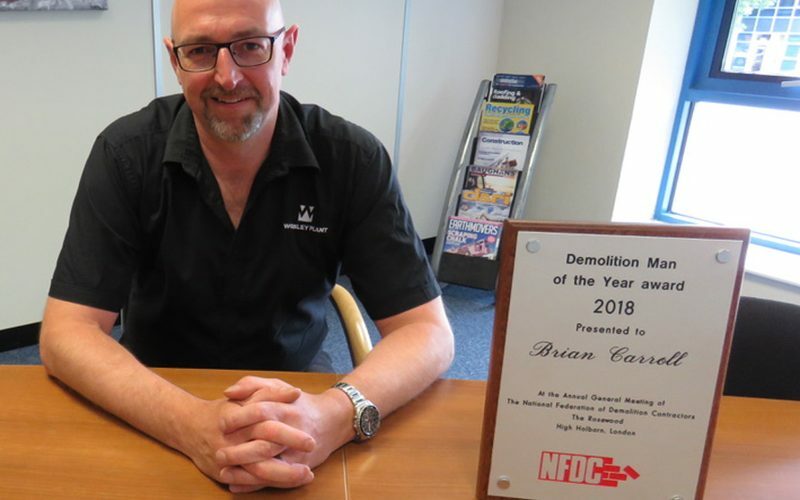 They have been trading successfully since 1990 and today offer a full range of demolition services including: demolition, consultancy, asbestos removal, soft strip out works, remediation, concrete crushing and industrial dismantling.